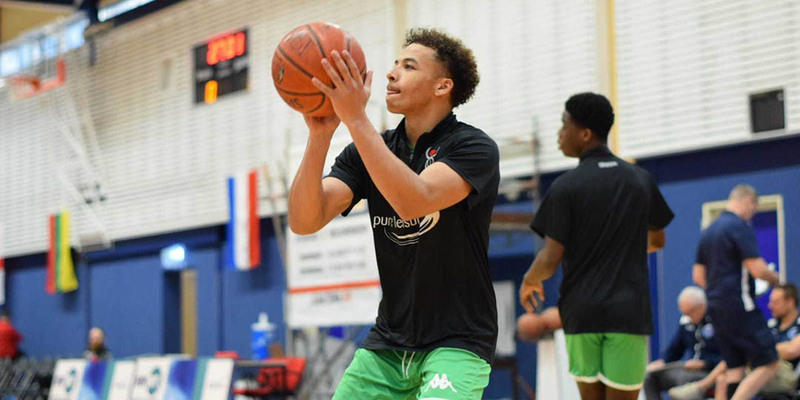 GRONINGEN, Netherlands - The Myerscough Under-19 Men’s Select team reached the Holland Nordic Basketball Tournament (HNBT) semifinals for a second-straight year before finishing fourth. 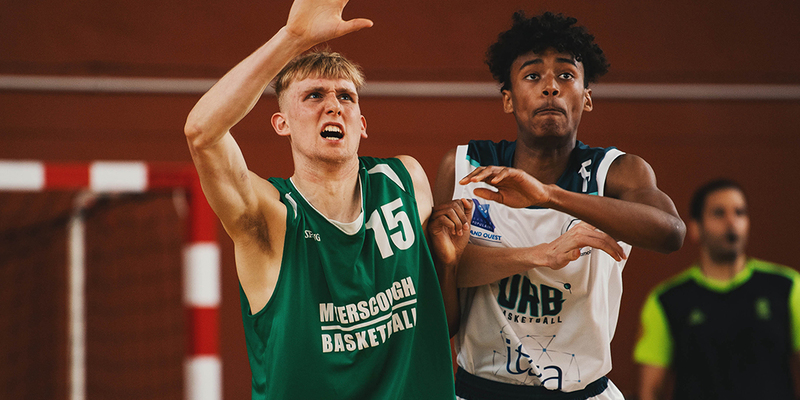 CHERBOURG, France - Myerscough defeated Manchester 48-32 on Sunday to finish in third place at the 2019 Cherbourg International Tournament in France. 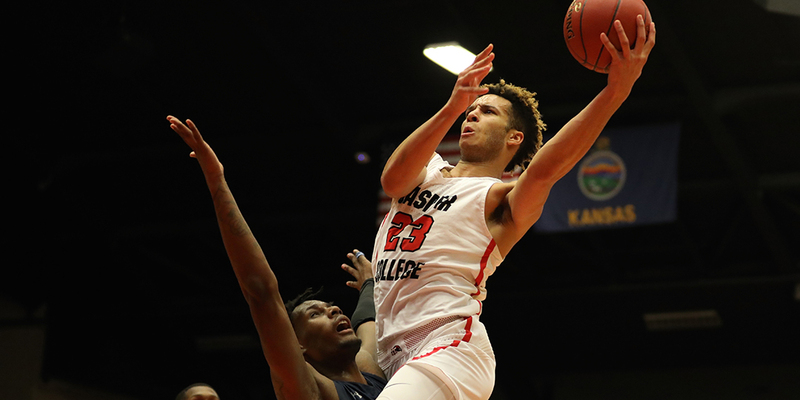 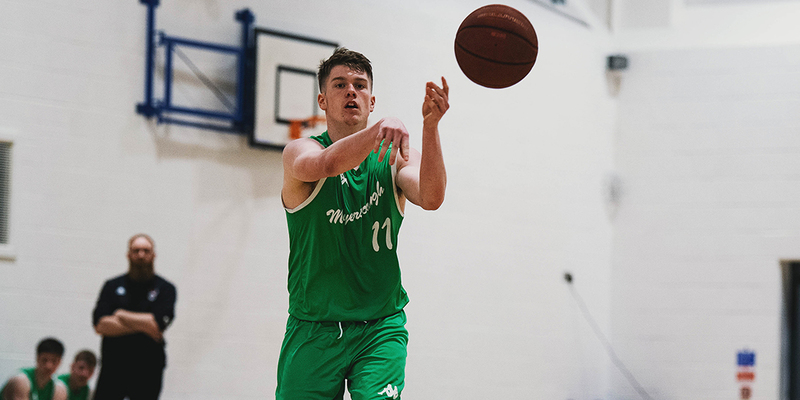 PRESTON - Myerscough alumni Zion Tordoff announced on Tuesday his commitment to Marist College. 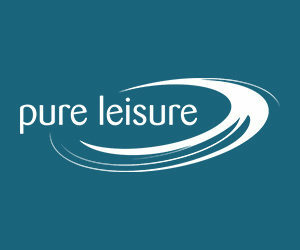 PRESTON - The Myerscough Under-18 Men’s Select Basketball team heads to Cherbourg, France for a three day tournament over Easter weekend hosted by AS Cherbourg Basket. 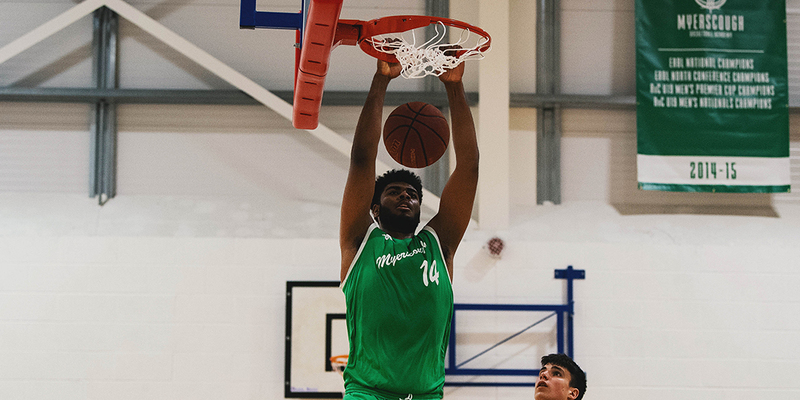 PRESTON - Sanmi Fajana scored a game-high 32 points on 13-of-18 shooting to lead the Myerscough Under-18 Men’s team past Birmingham 82-61 on Sunday and to a second-straight Junior Final Four. 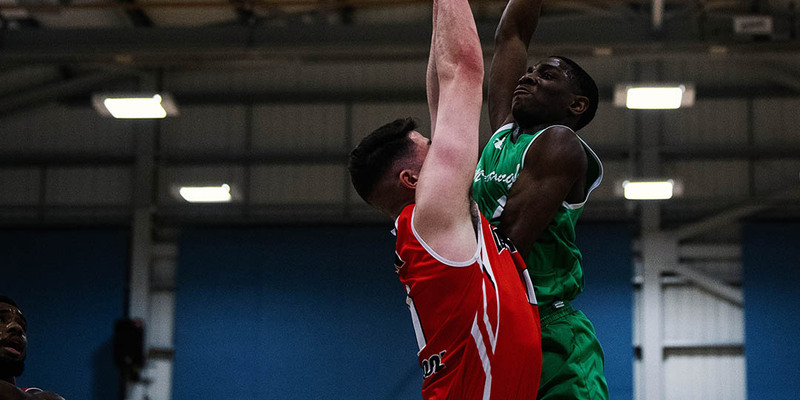 LIVERPOOL - Rayon Brown scored 17 points, but Myerscough fell short against Liverpool, losing 80-63 in the Division 2 Playoffs semifinal on Saturday.